One of the world's largest hedge funds Tiger Global, which is also the largest investor in Flipkart, may have struck a deal with Microsoft Corporation and other new investors to sell a part of its stake in the e-commerce company in the latest fund-raising exercise, a person with the direct knowledge of the conversations between the parties mentioned above told VCCircle. The fresh round valued Flipkart at $9.3 billion pre-money against its peak valuation of $15.2 billion in 2015. 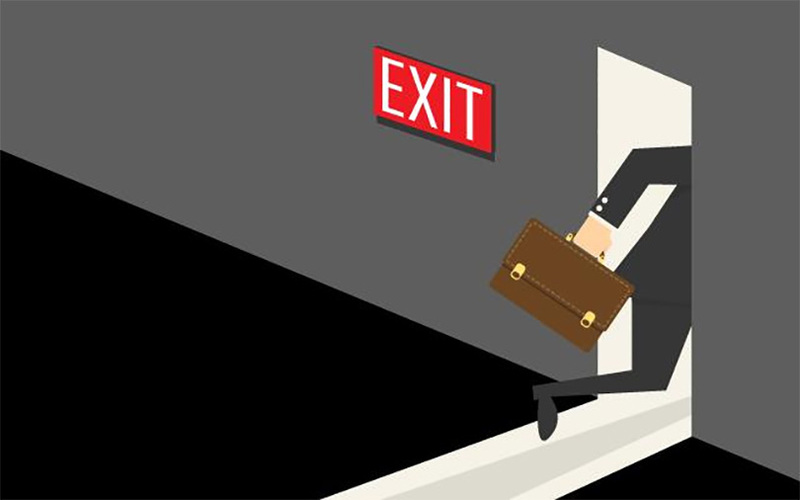 While US online retailer eBay, Chinese tech major Tencent and Microsoft are investing $500 million each in the fresh fund-raise, the partial exit by Tiger Global will leave Flipkart short of the $1.5 billion target it had set for this round. This means either one of the three investors will put in additional money, or a fourth entity—potentially Google Capital—will help Flipkart close the round, added the person cited above. Tiger Global did not respond to email queries from VCCircle. A Flipkart spokesperson denied any such development, calling it "completely false and baseless". Bloomberg and financial daily Business Standard reported on Monday that Flipkart has already raised $1 billion in the fresh round. Bloomberg said Flipkart was valued at $10 billion in this round, and was looking to raise an additional $1 billion. Business Standard, however, said Flipkart was valued at $11 billion in this round and was in talks to raise an additional $500 million. Various media reports in the past few weeks have said that Flipkart is in talks to raise around $1.5 billion from Microsoft, eBay and Tencent in a down round that will value the company at $10-12 billion. There have also been reports that the e-commerce company is in talks with other investors, such as PayPal and Google Capital. Individuals familiar with the developments at Flipkart, however, have indicated that the final valuation could be a tad lower than the previous estimates. The part-sale of its stake in Flipkart is in line with Tiger Global’s strategy to book some gains before it again begins to actively invest in the country, VCCircle had reported earlier. The secondary sale of Flipkart shares by Tiger Global to Microsoft will result in the former’s stake in the company shrinking to around 25% from the current 33-35%, depending on the size of the deal. Tiger is believed to have invested around $1 billion in Flipkart. The partial exit is likely to translate into three-fold return for Tiger's biggest investment in India. If this happens, it will definitely be better than some of its poor exits such as the one from online jewellery platform Caratlane last year, where it practically made no gains. Except MakeMyTrip and JustDial, Tiger has seen no impressive exits in India yet. For Microsoft, investing in an e-commerce firm will be a major strategic step as it will mark its sharpening focus on consumer internet. Microsoft has been diversifying its business in the wake of tough competition from Amazon in cloud computing. The software giant established its presence in the social media domain through the acquisition of professional network site LinkedIn last year. For Flipkart, the fresh funding talks come nearly 19 months after the $700-million fund-raise at a peak valuation of $15.2 billion. Unsurprisingly, the upcoming round will be at a significantly lower valuation, following repeated markdowns by various US mutual funds that are minority shareholders in the company.